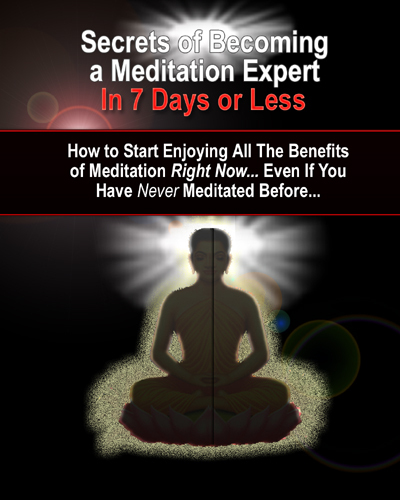 And, since you're already here, reading this, I probably don't need to convince you about the reasons or benefits of meditating.
? bring your body into balance, improve overall health, normalize blood pressure, etc.
? improve your overall physical appearance, skin tone, muscle relaxation, etc. ...and lots more wonderful stuff.